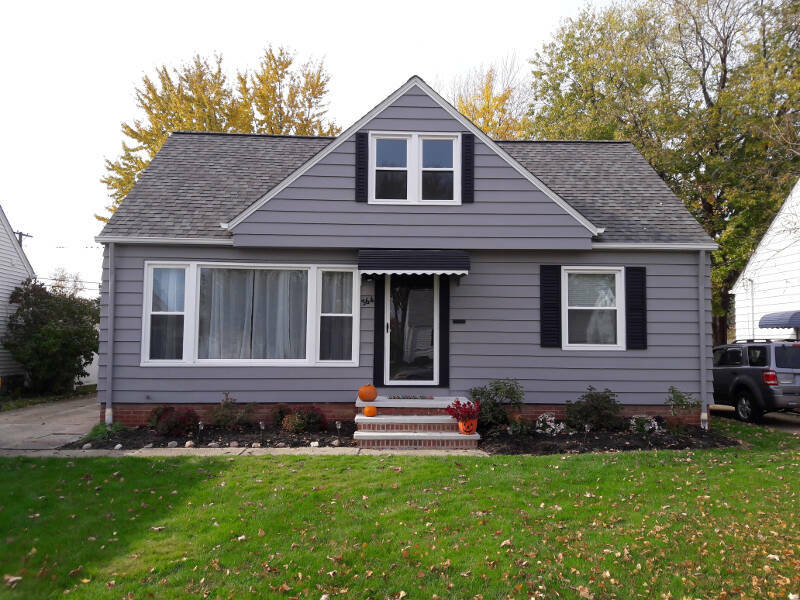 Exterior paint job we did in North Olmsted, Ohio. We painted the home with Sherwin-Williams Resillence paint. 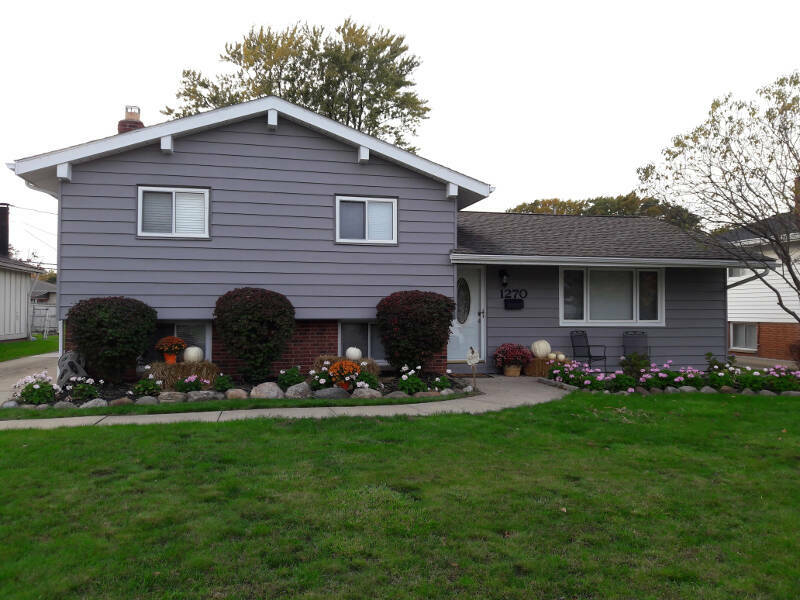 The homeowner was extremely happy with the paint job, our professionalism and the color selection process and had us paint the exterior of a rental property he owned as well, using the exact same colors.